Oct. 23, 2017 6:30 a.m.
Organizers estimate at least 10,000 people walked through the doors of Saanich’s Pearkes Recreation Centre during the 2017 Victoria Fall Home Expo held over three days. 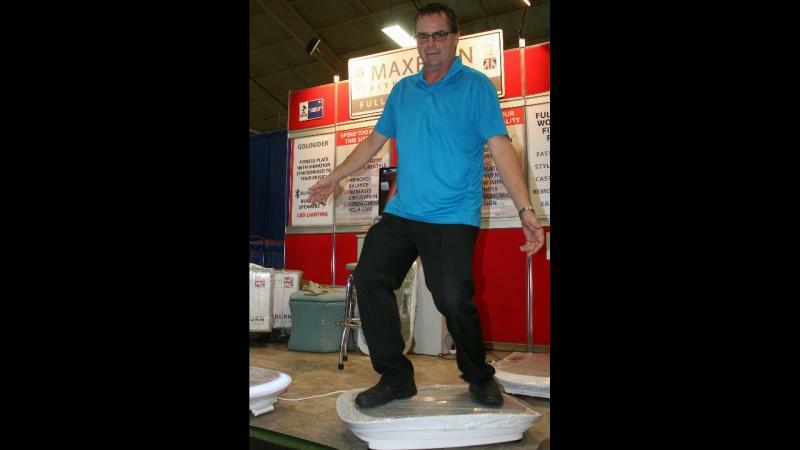 The show offered the latest in home construction, renovation and decor during its 32nd edition. “All of the exhibitors have done really well, ” said Darcy Hope, show manager. While the final numbers won’t be known for a while, the show drew considerable interest from people, who are already looking forward to spring, he said.